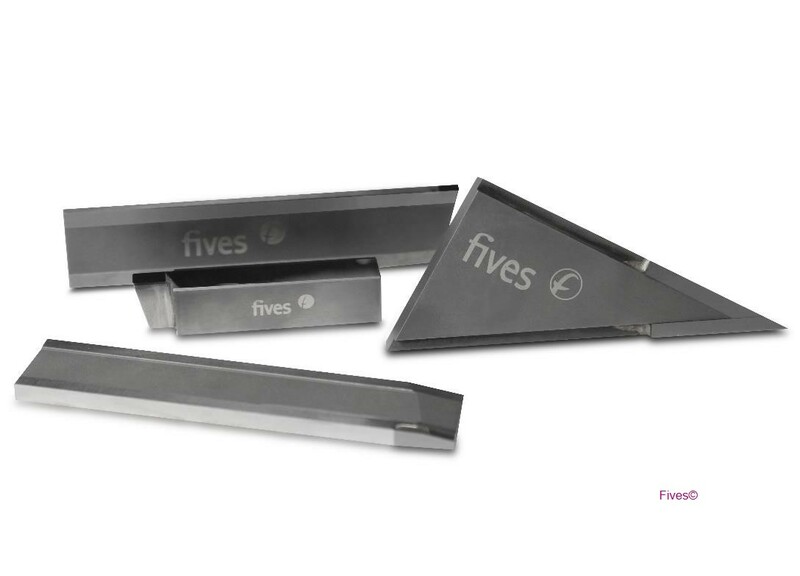 Fives delivers a comprehensive line of high-precision PCD groove tools under the CITCO Tools name. Utilizing its vast experience, expect Fives to design an optimum tooling solution unique to each specific application. 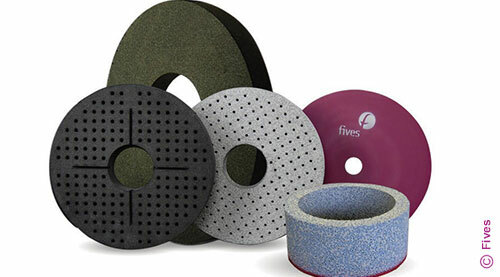 Fives implements industrial standards in order to provide superior quality by manufacturing custom designed solutions utilizing PCD grooving tools that cater to the specific requirements of customers and job conditions. With CITCO PCD groove tools, expect exceptional design and durability that is unparalleled to the competition. CITCO PCD groove tools are best suited for machining non-ferrous metals and abrasive non-metals such as aluminum, copper alloy, aluminum alloy, copper and tungsten carbide.